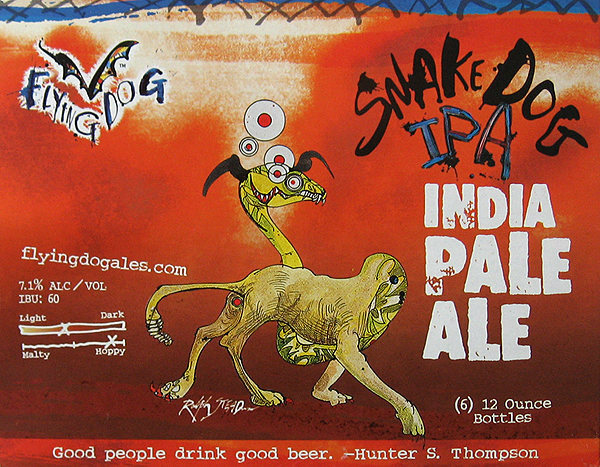 Try the Snake Dog IPA. <br> Photo by Blitzo. “Try the Snake Dog IPA.